Erzullie will be collaborating with Erzullie Icon Kat Lopez’ music video, “Walang Masama (Taba)”, in terms of styling, and will feature pieces in the Erzullie Pre-Holiday 2014 collection. Fierce clothes for fierce women, as we always say. We are very excited and honored to be part of this history-making video. 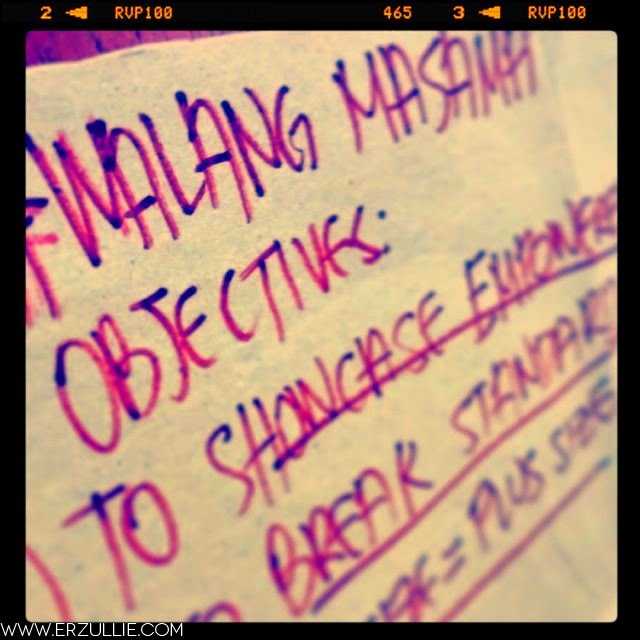 Here’s to hoping we serve the next level of fierceness! Erzullie Icon Kat Lopez wore the Erzullie Pre-Holiday 2014 red dress for her nomination in Wave 89.1’s Urban Music Awards 2014 held in Samsung Hall, SM Aura. She may not have won the category she was nominated for, but you can’t deny the fierceness of this Erzulliesta! Now onto to the Walang Masama music video! 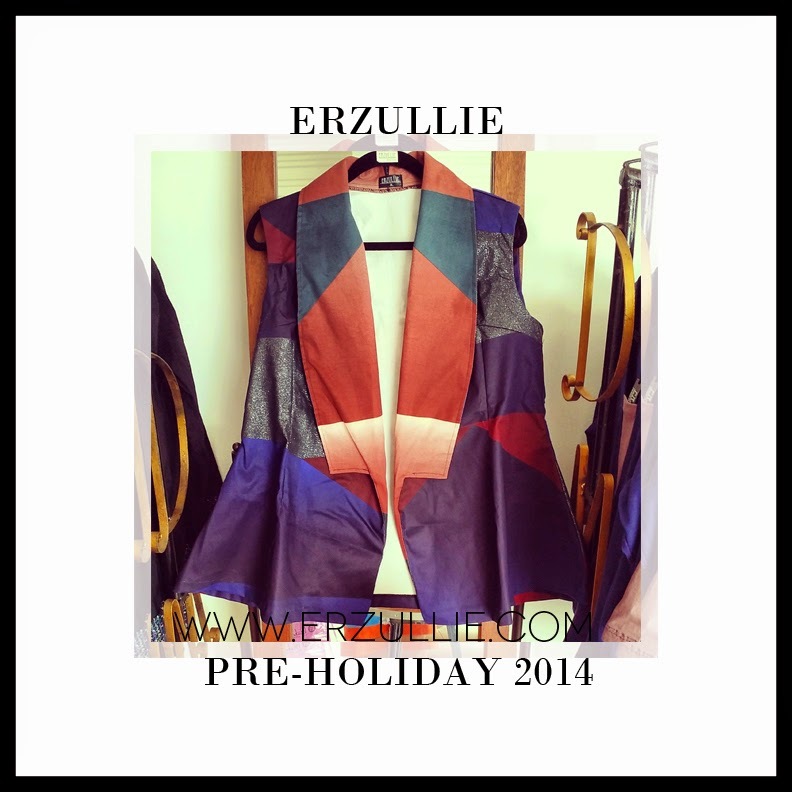 Yesterday, I have posted this in our Instagram account, as I was having fun around the Erzullie Showroom. 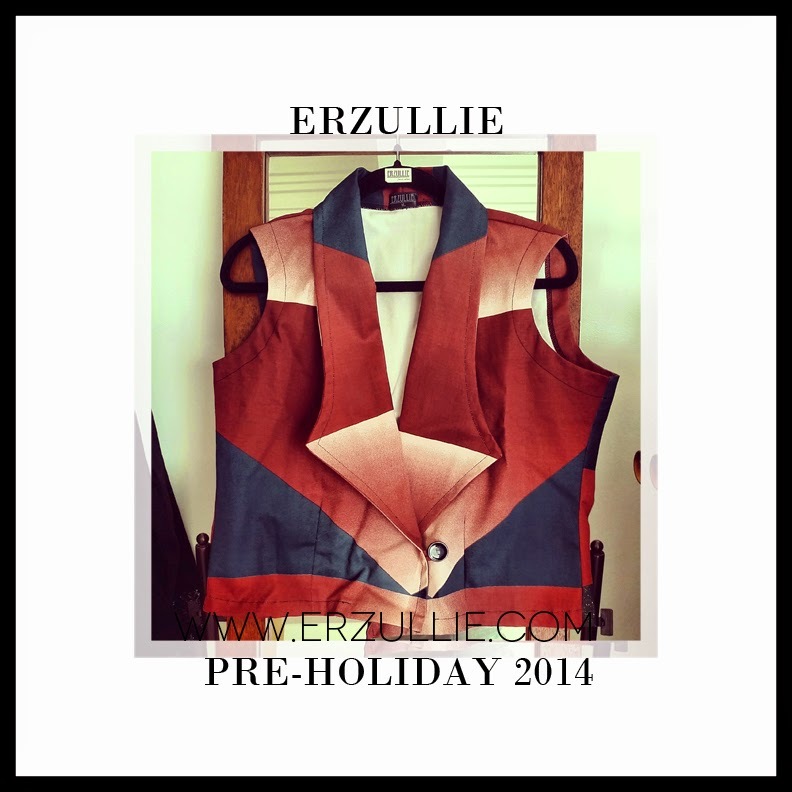 Check out some of the pieces that you will get in the Erzullie Pre-Holiday 2014 collection! 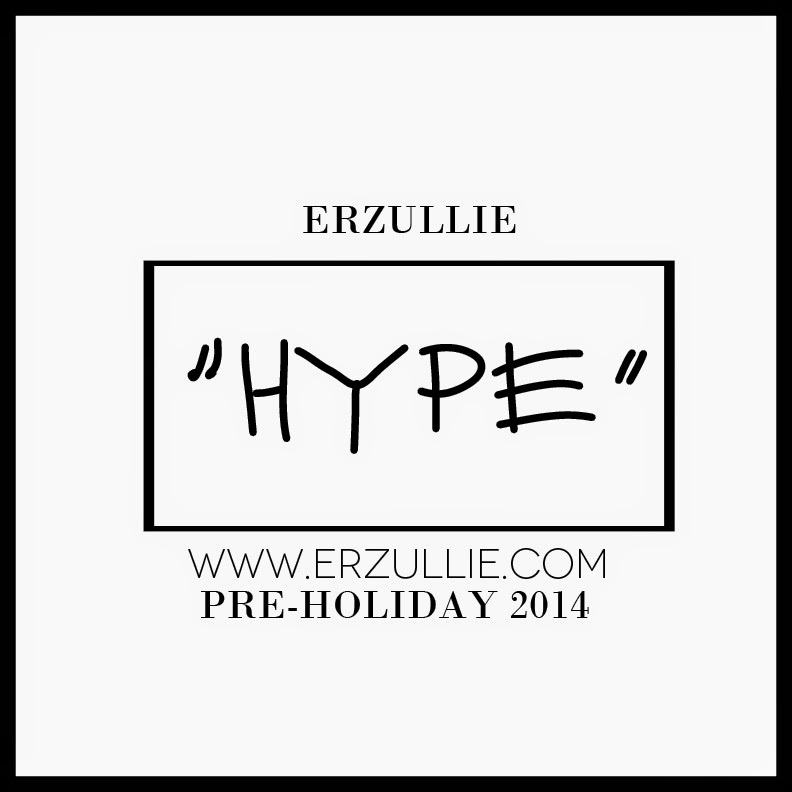 These pieces will be released on July 2014, but for those who want to buy it earlier, we will be selling it exclusively at the Erzullie Showroom this June. So stay tuned for the details. And oh yeah, I am temporarily naming it the “Hype” collection --- as these statement pieces will definitely your 'hype woman' as you walk by!